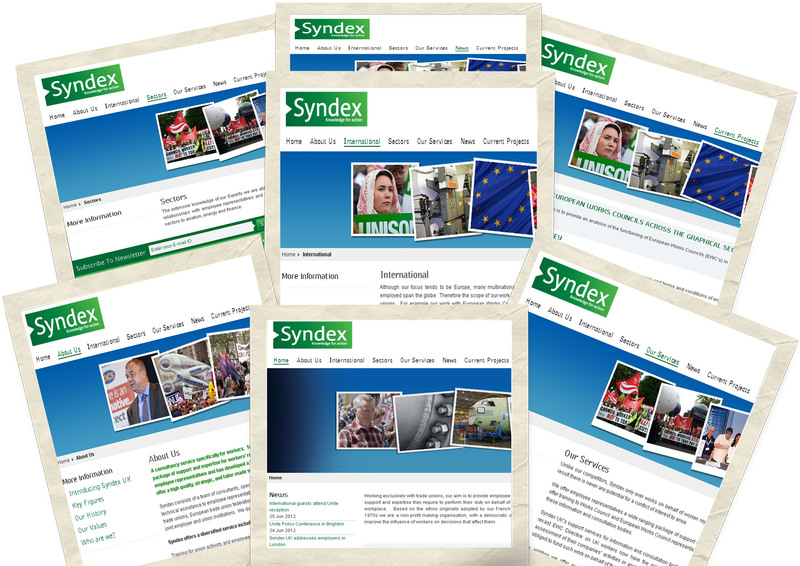 We are pleased to launch Syndex UK website. We worked with Syndex UK, in designing and developing the website using WordPress, customised to meet Syndex requirements, along with customising a mobile friendly version of the site. 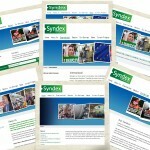 Syndex is a consultancy service specifically for workers. To anticipate and manage economic change Syndex UK offers a complete package of support and expertise for workers’ representatives.